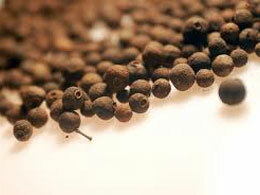 The flavor and aroma is a mixture of pepper, cinnamon and clove. 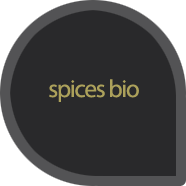 The spice is used in marinades for meat and game, in sauces, in soups and rice. 30gr.